After being forced to temporarily suspend its biggest sellers and remove platform-exclusive products, Amazon India has reportedly reinstated Cloudtail India back to its platform. The vendor, which retails over 300,000 products on the e-commerce giant’s platform, had a 49 percent indirect stake being held by Amazon India. Now, a Reuters report has stated that in order to comply with the latest foreign direct investment (FDI) norms in the Indian e-commerce sphere, Amazon India has slashed its indirect holding on Cloudtail India to 24 percent, which apparently makes it eligible for featuring as a vendor. The latest move has come after small traders complained to regulatory government bodies about the control that large retailers such as Amazon and Flipkart had over their vendors, and reportedly used this to offer discounts that no small trader could compete with. 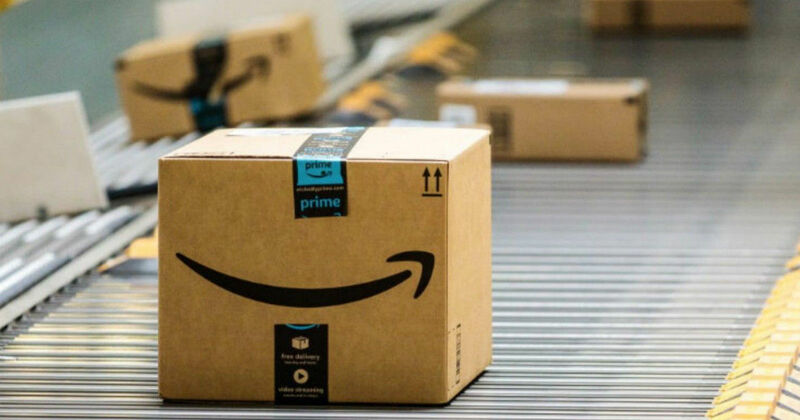 Much to their chagrin, the latest move has reportedly deemed the vendors eligible for plying on Amazon again, and the US-based e-commerce giant aims to take the same route with Appario Retail — the other large volume vendor in which Amazon held an indirect stake. The confederation of all-India traders (CAIT) has called this as an unfair, indirect circumvention of the new regulations in a bid to salvage some restrictions on the platforms. However, if the new policy is complied with, it is unlikely that there will be a second rectification of laws and small traders would still need to content with the power of the online giants. Business has taken a hit for the small vendors, many of who deem Amazon and Flipkart’s strategies as anti-competitive. Flipkart, it is said, has remained the less-affected platform of the two, since it (or Walmart, the majority stakeholder) does not hold any stake in any of its major vendors. However, both the platforms faced an initial blackout of its own brands, because of the non-exclusive policy. Amazon’s popular Echo lineup of speakers were suspended just after the FDI norms hit the industry. However, it continued to sell its other products, namely Fire and Kindle-branded devices. Even AmazonBasics products continued to sell online and the platform blackout was primarily owing to the withdrawal of its largest vendors. It remains to be if any further rules are passed to stifle them further or smaller traders are forced to come up with alternate strategies to contend with a seemingly impossible opposition.